Fans of young adult fiction turned out in droves this past Saturday for the Yallwest Festival at Santa Monica High School. More than 100 YA authors were on hand for book signings and giveaways, as well as author panels and other special events. Author F.C. 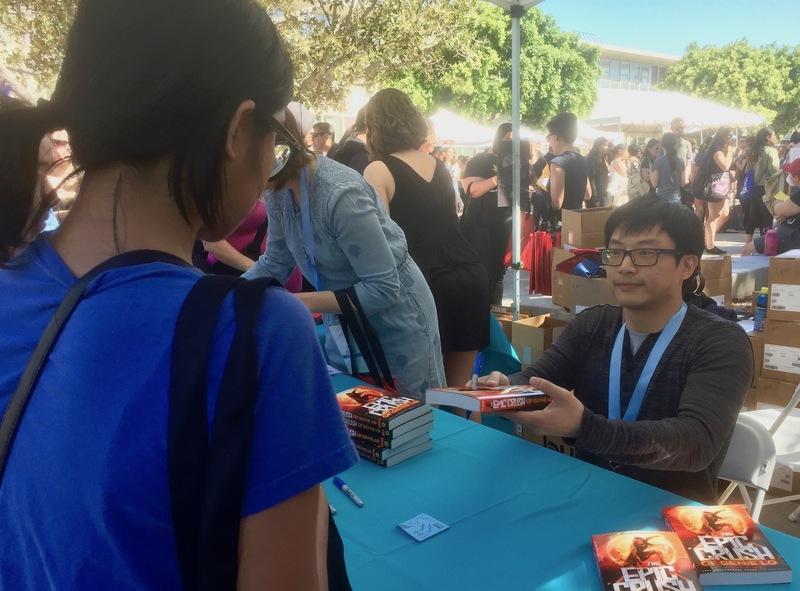 Yee presents a signed copy of his young adult fiction title, “The Epic Crush of Genie Lo,” to a fan on Saturday at the Yallwest Festival at Santa Monica High School. Photo by Saul Rubin. 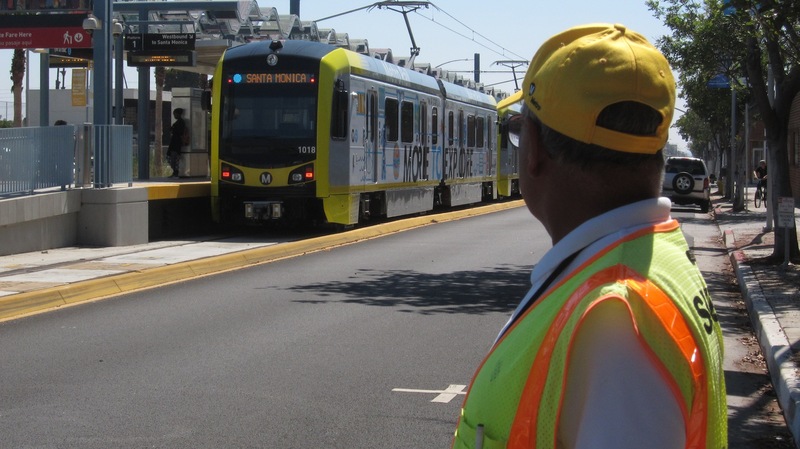 Next articleIs Santa Monica Going to Get a Second Trader Joe’s?